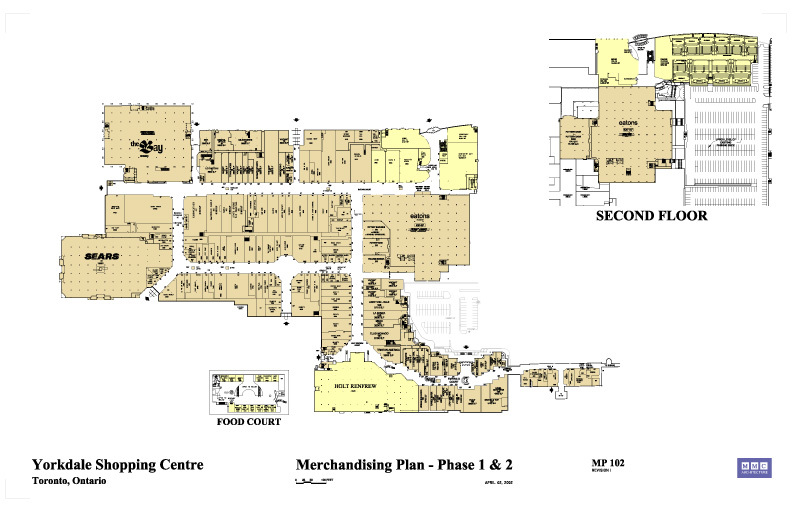 A long-term creative plan for the expansion and renovation of retail and entertainment services in Yorkdale Shopping Centre. 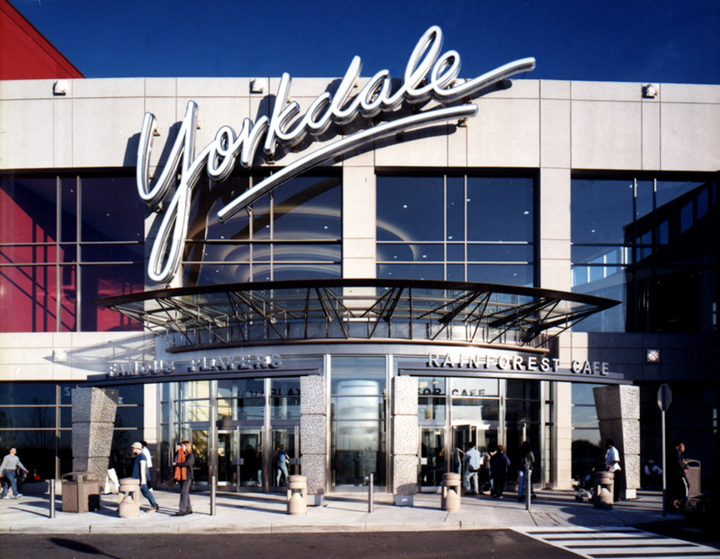 Beginning in 1997, Yorkdale began a ten-year journey which has solidified the shopping centre as the premier shopping centre in all of Canada. The transformation began in 1997 with the relocation of Holt Renfrew from the north end of the centre to the former Dominion grocery store which was located at the much weaker south end of the property. 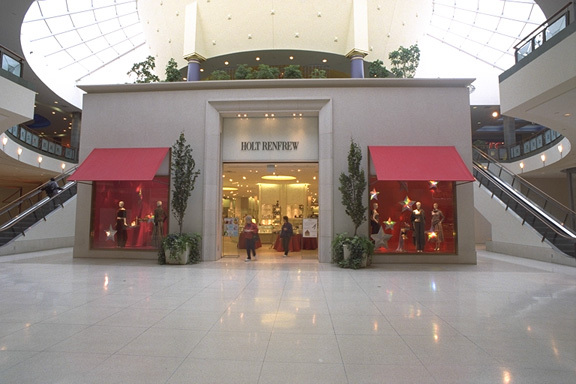 Holt Renfrew created a 68,000 sq ft flagship store and provided an anchor for the south end of the centre, while the Food Court located above Holt Renfrew was renovated and expanded to accommodate the increased traffic in the area created by Holt Renfrew. With a new Holt Renfrew store and a renovated Food Court in the south end of the centre, the attention quickly shifted to the north. Additional retail space on the northeast side of the mall was created. Famous Players relocated from its basement location to a 68,000 sq ft 10-plex theatre. To the west, a 15,000 sq ft Indigo book store was constructed and to the south, underneath the theatres, a 16,000 sq ft Rainforest Café was added as well as 20,000 sq ft of CRU space. The mall entrance was expanded, heightened and made visible to all north views. 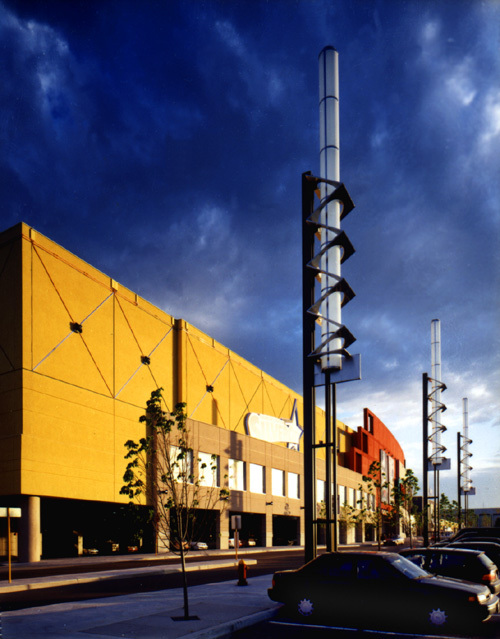 Sears took over the Eaton’s store at Yorkdale in 1999 and kept it operating under the Eaton’s name; however, the need to downsize and redevelop the store became essential. With this came the opportunity to create a 30,000 sq ft space which was leased to Williams Sonoma, Pottery Barn and Pottery Barn Kids, and to convert the lowest level of the store to a 140 stall parking garage.